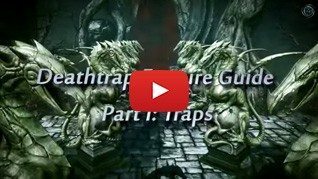 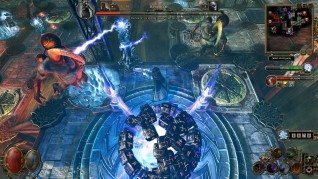 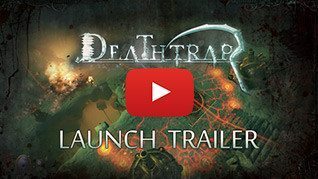 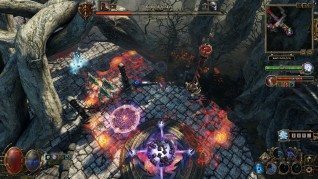 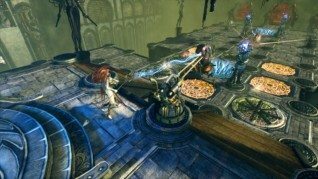 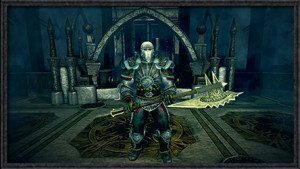 Deathtrap is a tower-defense game with strong action RPG elements and many exciting features you’ve been longing to see in this genre. 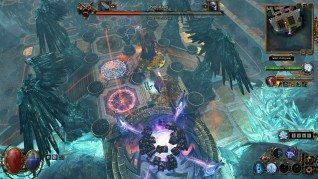 Choose from three game modes (PvP, Single Player and Cooperative Campaign), create your own maps and monsters, share them with your friends and get ready for a game of vicious tricks, killing machines, rotating blades and splattering blood. 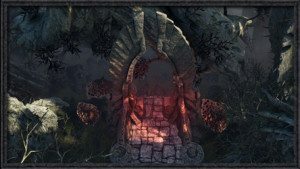 Beyond the veil of this world, there is a chain of strongholds that were once built to keep the horrors of the void at bay. 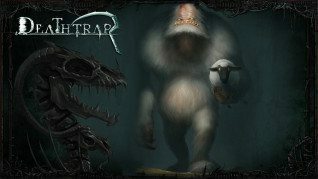 And now the monsters are returning from the depths to conquer and kill: only you can stop the monsters before they break through to the everyday world. Choose your hero and defend the silent forts: use, rebuild and improve those ancient traps and magical machines. 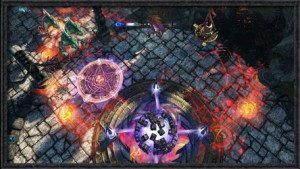 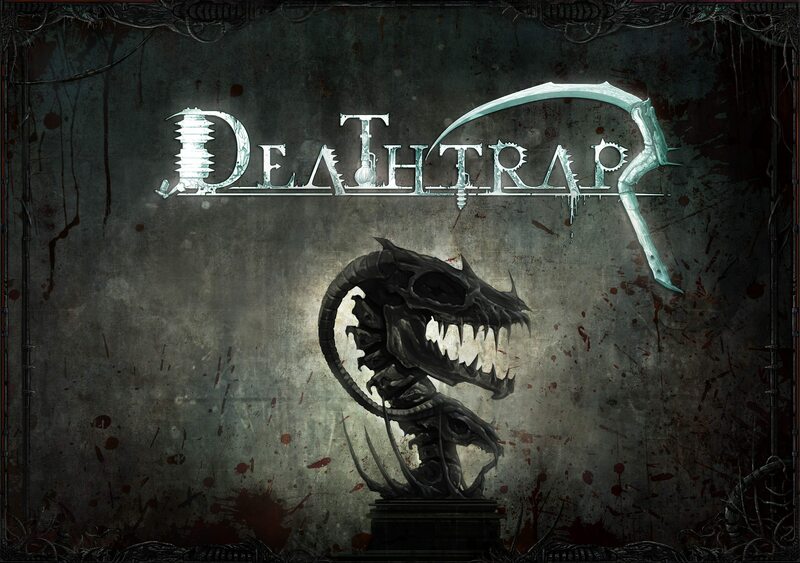 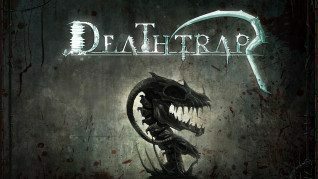 Deathtrap is a Tower Defense game with strong action RPG elements, a game of vicious tricks, killing machines, rotating blades and splattering blood. 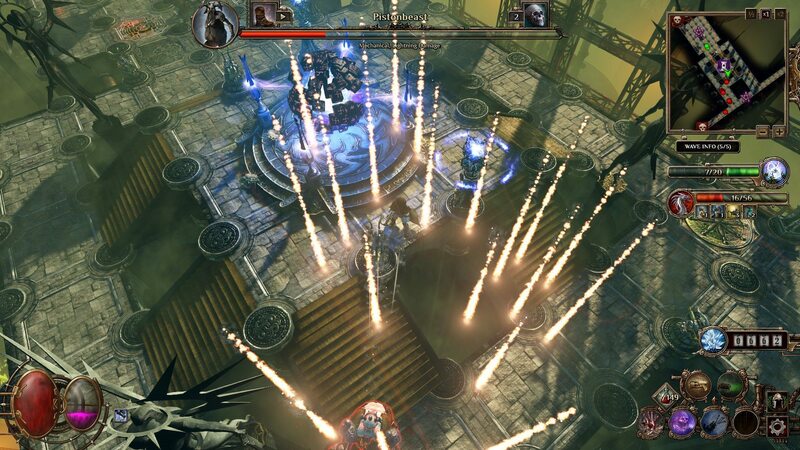 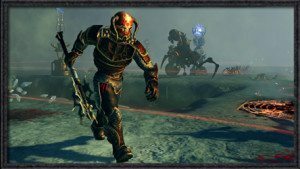 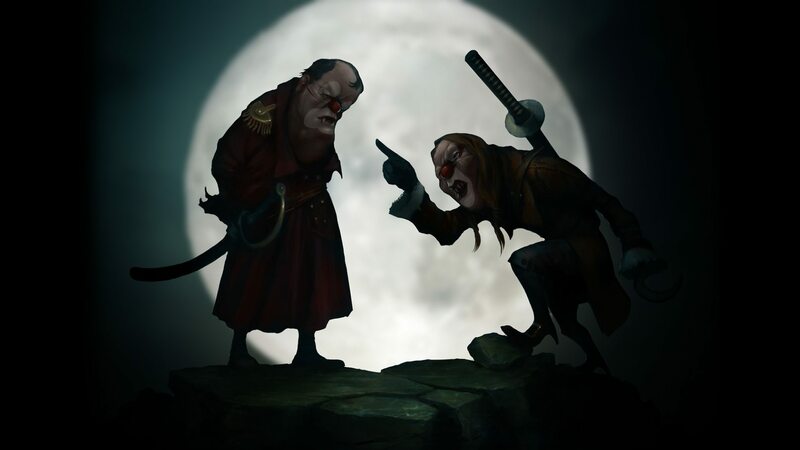 Defeat the hordes in an incredible single player campaign! 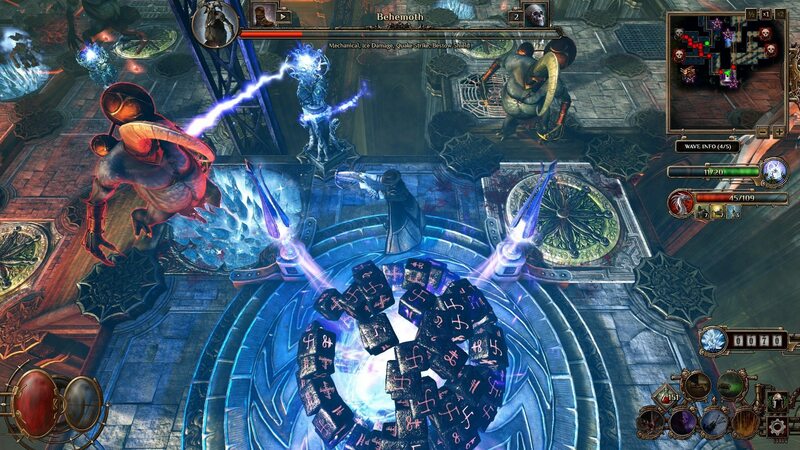 You are on your own, so it’s a good thing that you have deadly devices and powerful spells. Players can set against each other in this game mode, where the defender prepares traps and defensive tactics, while the attacker has the ability to possess and control directly any creature in his or her army and employs skills to weaken the opponent or boost the invaders. 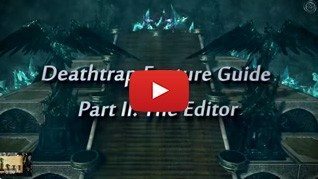 The integrated Map Editor and Monster Editor allows the creation of the user generated content; moreover, you can also share your deadly, cunning levels and challenging mini-campaigns with others. in the goriest Tower Defense game ever you can finally teach those monsters a savage lesson. 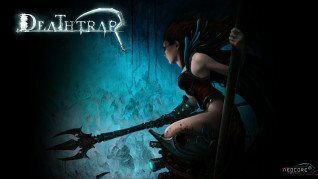 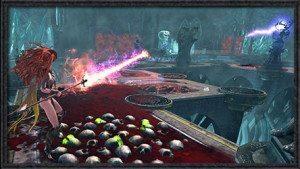 Deathtrap gives you destructive spells and deadly mechanisms to smash, freeze, burn the creatures of nightmare, only to mention a few ways that can turn them into tiny, bloody pieces. 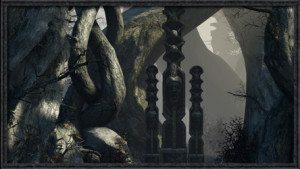 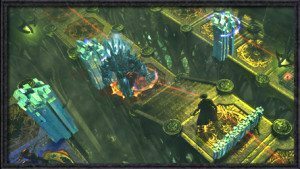 Find the hidden corners on the maps and hunt down the neutral creatures hiding away from the battle for exclusive loot; you can also solve rewarding side quests as well. 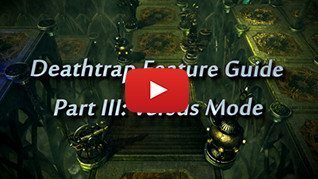 fend off the invaders with 25 deadly traps and more than 150 trap upgrades, not to mention the very special upgrades, which are tied to challenging and fun achievements. 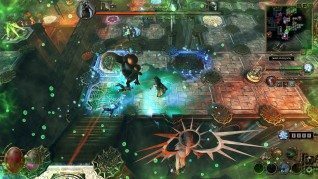 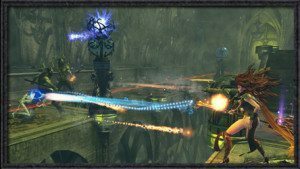 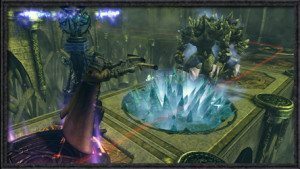 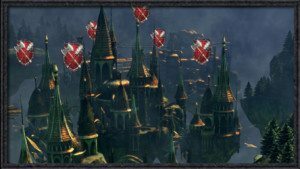 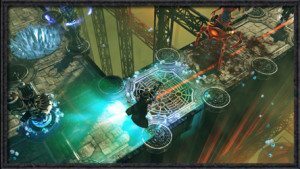 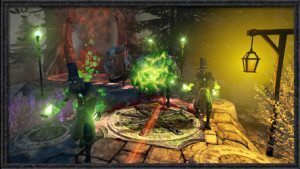 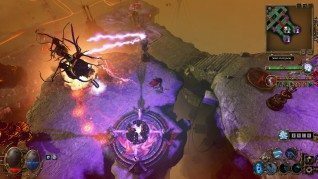 the Ink, the mysterious otherworld in The Incredible Adventures of Van Helsing games has hidden regions and ancient secrets; now can face what is waiting in those depths. 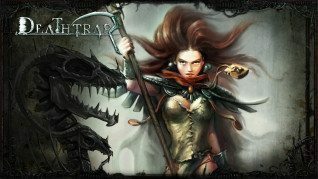 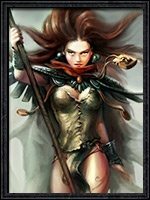 Choose from 3 diverse classes (Mercenary, Sorceress, and Marksman); each class offers different tactics, skills and powers to dispose your enemies. 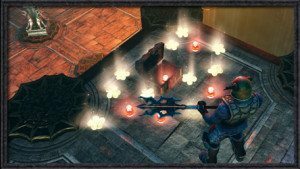 The extended and detailed character development offers you 100 levels to achieve and more than 50 Skills per class. The detailed equipment mechanics and the comprehensive loot system make your inventory highly customizable. 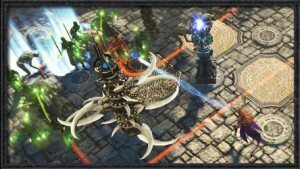 Invaders come in 3 races and more than 40 different types; the countless combination of monster abilities will make the invading swarms even more colorful. Artifact crafting gives you new ways to experiment with lethal magical items. The leaderboards and the rank system lets you compete with other players.